This just in! 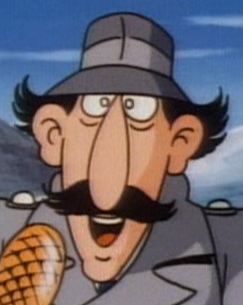 Far into the production of the new TV series, DHX Halifax has decided to add one last detail to Gadget's CGI design - the long-neglected mustache from the pilot episode! 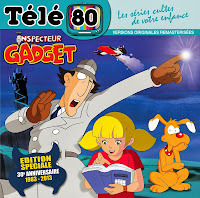 According to vice-chairman Michael Hirsh, one of the co-producers of the original season 1: "We always felt Gadget looked better with the mustache, as per Bruno Bianchi's original vision, but at the time we had to remove it because the MGM Studios claimed it was too close to their detective character, Inspector Clouseau. 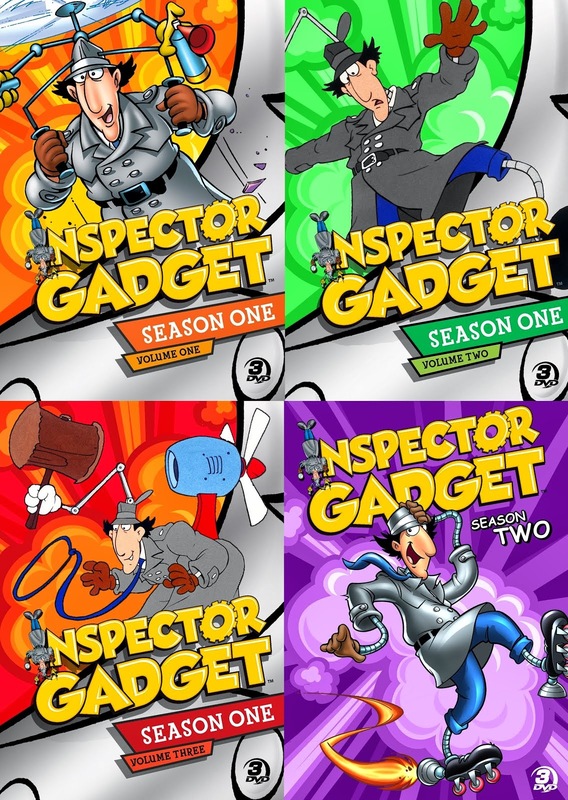 Today, however, Inspector Gadget is a well-known brand in its own right, and obviously there is no risk of our new series being confused with the Pink Panther movies. So we felt it was finally time to bring the mustache back for a new generation of fans." But why make this change so late in the production process? Says Hirsh, "We've actually been debating back and forth for a couple of years now whether the mustache should be part of the new design. 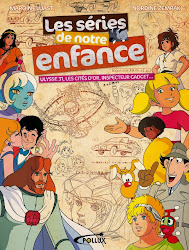 At first, we admittedly did decide against it, as evidenced by the character designs and animation released so far. But over the past few weeks, the creative team here at DHX Halifax has really gotten vocal in defending the mustache, and everybody sort of said the same thing - let's do this! So, yes, we're revising the already completed animation to get the mustache included. It's funny how things come full circle", Hirsh muses. "Back when we did the original series, we had to remove the mustache at the eleventh hour. Now, we're doing last-minute revisions to get the mustache back in there! It's all worth it, though. 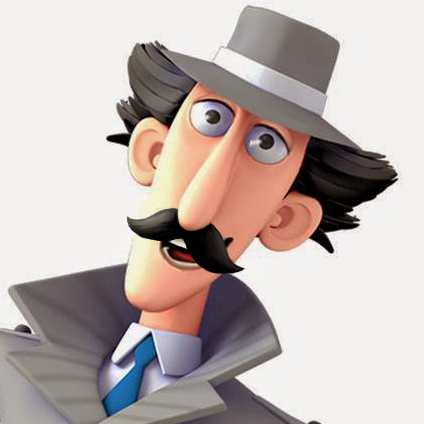 The mustache will make a huge difference to our new reboot of Gadget." to the original 1982 pilot episode. Incredible news! Now that's the Gadget we know and love! Took them long enough to realize how integral facial hair is to the portrayal of the character. Better late than never, glad they finally came to their senses and made the crucial decision to save this reboot from the brink of destruction. Coortoony and Mesterius, you are cruel! AGGG almost had a heart attack, this is too much for me, it's as if you had said that the face of Dr. Gang is discovered or shown more than your hand and arm! 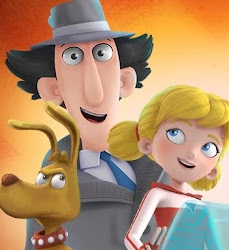 ogg that would hurt less to say Gadget shown mustache lol but eventually I appreciate this joke because it has made me even more like the new design of Gadget! I hope to comment on the previous posts I've been busy! Eh, it's not like I'm one to criticize anyway, huh? He actually looks a little more dignified with the 'stache. I hope DHX gets to throw this into at least one or two episodes, if he's in disguise. ...but if he uses the mustache as a disguise, he should also wear glasses and a big nose! Truly the best disguise ever. 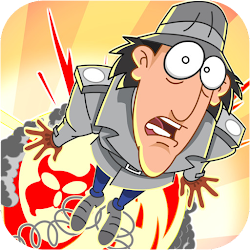 "How did you know I'm Inspector Gadget?" I have a hypothesis on that episode; namely that it was one of the first few written and produced--it's pretty much the show at its rawest and sharpest, and it fires on all cylinders. 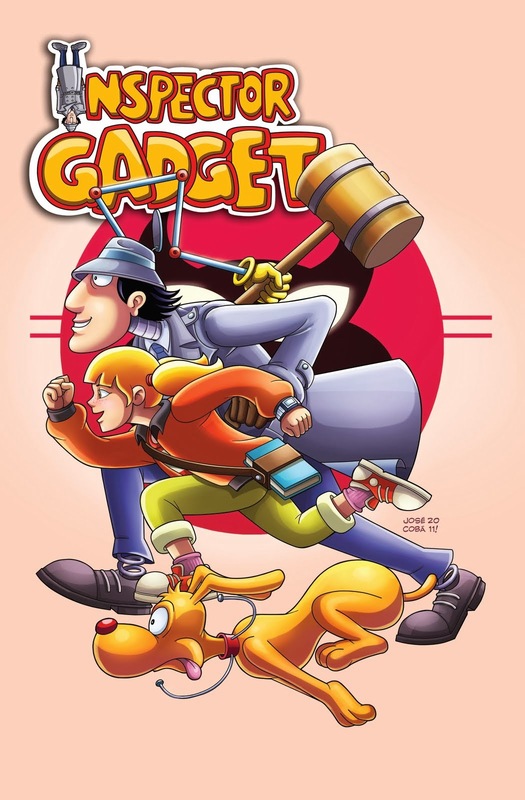 Especially as far as Gadget is concerned: He's actually pretty intelligent here--he starts on the right premise, but goes through wrong conclusion after wrong conclusion. He's not *stupid*, he just can't see the obvious, or else he finds himself otherwise sidetracked. Also, it's a little unusual for Gadget to stumble upon the Chief in disguise as a Coldstream guard, but it's much more natural than the call on the phone. 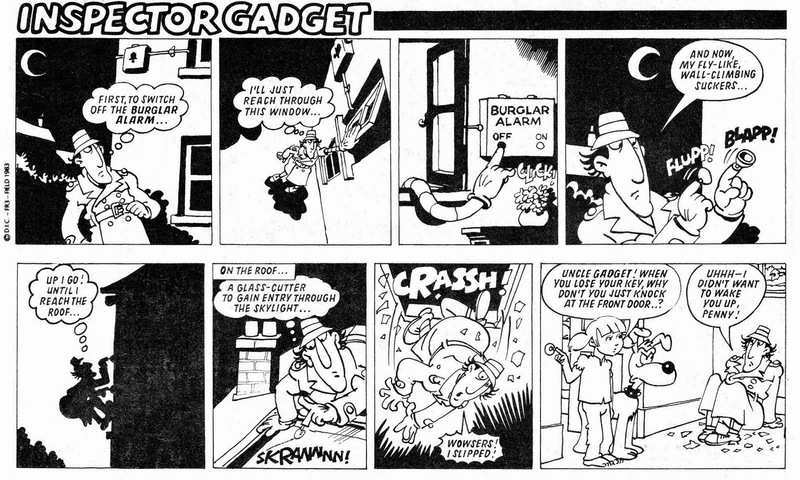 Lesson to be learned for the new series: Though watching Gadget going through the wrong conclusions is incredibly funny, it might be rewarding for him to finally reach the RIGHT conclusion at the climax. I was just reading Tara Strong's IMDB and noticed she is listed as the voice of Penny! Thanks for the heads up! I've noticed that IMDb listing, and I also saw it about a month ago over here... but I have yet to see an official confirmation of this. (I've known IMDb to be wrong before.) So I'm wondering, where did IMDb and superslothpants get this information?